BWRT web designs are built exclusively for Brain Working Recursive Therapy practitioners and are designed using the same colour and design ‘cues’ found on the main BWRT website. The sites are created as a standard ‘template’ layout which we then ‘flush through’ with all of your own details such as your personal profile, your session rates, your practice location and any clinic pictures and so on. These web designs cost £299 and are available on our Easy Payment Plans. Why Buy a BWRT Web Design? 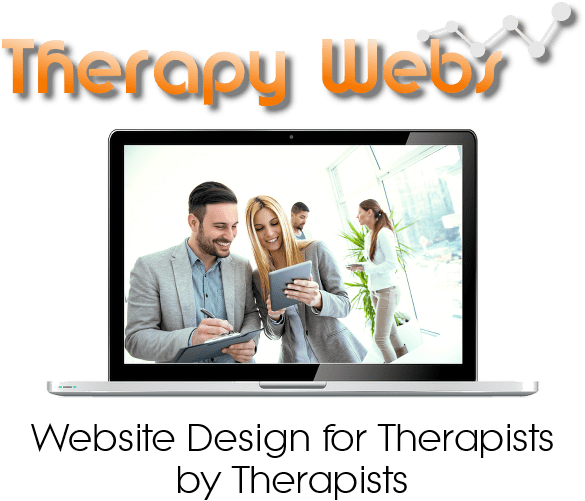 All website design built by Therapy webs are ‘back-linked’ to all of the other sites that we have built. Firstly, as we only build websites for healthcare professionals and therapists our back-links are RELEVANT and do not get penalised by Google for being ‘irrelevant link-farms’. This means that the more people who join our network of website owners, the more links that point to individuals sites that exst and the greater the likelihood of traffic landing on your pages. Secondly, all of our websites are fully optimised for page content using the Yoast SEO plug-in which, when combined with our expertsie of the healthcare market place, means you get a great looking ‘themed’ website that your visitors will love. You have a couple of choices with the actual wording on your BWRT web design, bearing in mind that we normally add “standard wording” to these websites in the price.